If you work during the week, the weekend can be the time for visiting family, doing chores, going to the shops and seeing friends. Sometimes, though, it’s best to get away from it all and do something you want to do rather than what you’re obligated to. A few weekends ago I headed to Birmingham with the boyfriend and spent two glorious days at the Autosport International Show with a wonderful overnight stay at the Forest of Arden, a Marriott Hotel & Country Club. As much as I love visiting family during the weekends, it’s nice to head somewhere different and do something amazing. Too many of us feel constrained by our day-to-day obligations. I’m not saying you should shirk your responsibilities to go and play whenever you get a chance (maybe I am) but make sure you make time to do fun things. The Forest of Arden Hotel was a pleasure to stay in. 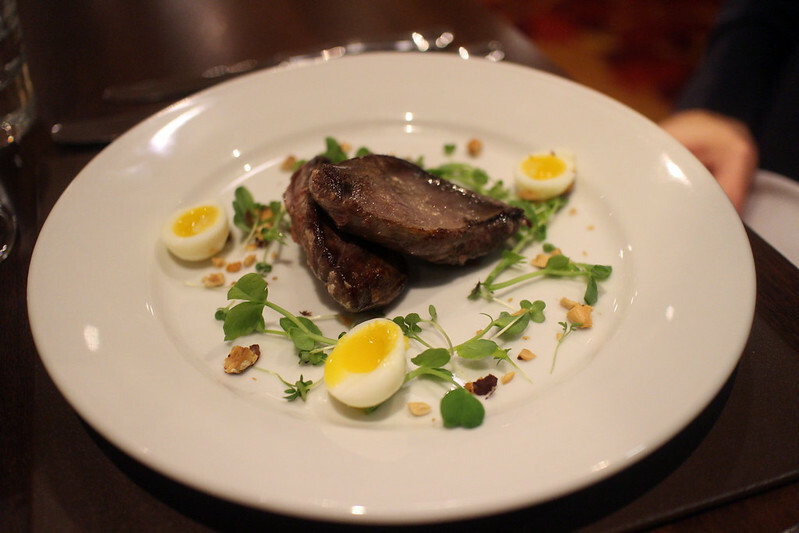 We sampled some amazing food, got a wonderful night’s sleep and were perfectly placed to head to the NEC for our second day of automotive fun. Take a look here for more information on the hotel, its spa and its golf course. Do you take time to do the stuff you love? 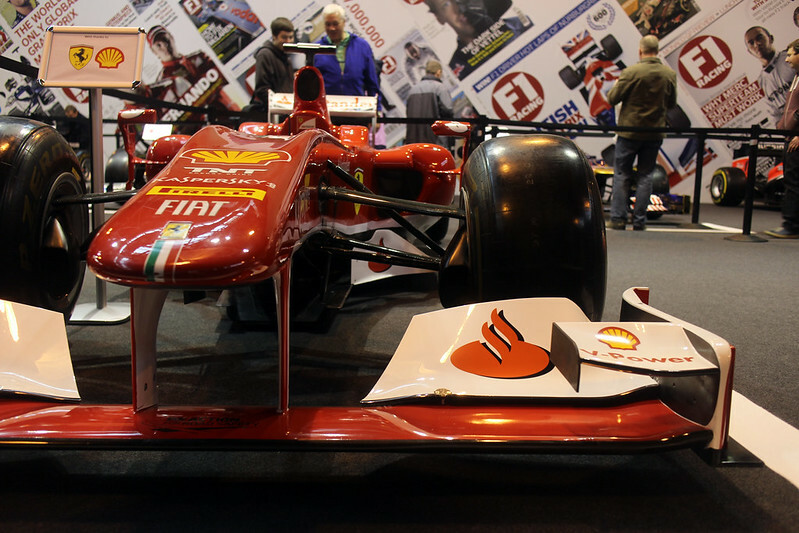 Tagged Autosport show, cars, Ferrari, hotel review. Bookmark the permalink.